We want you to do the same, because when you do it right, travel is much cheaper than staying in one place, and it's the main reason we've been able to weasel our way out of the rat race. Before I start talking about Kiwi flights, an apology: I absolutely love this website, so if it sounds like I'm being paid by them to say this, I'm really not, I just love it more than I love some members of my own family - try it for yourself, you'll see what I mean!!! 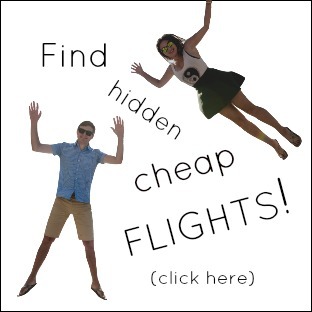 Okay, so the secret behind our cheap, cheap flights is Kiwi. 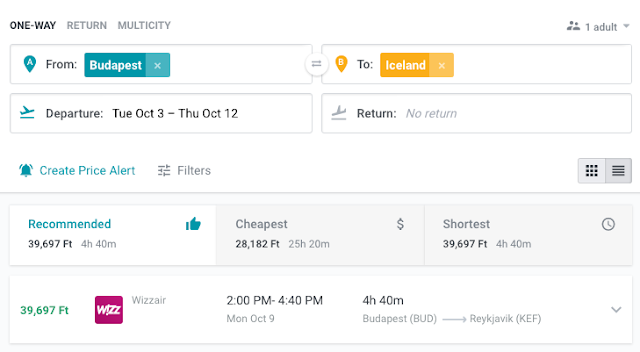 Kiwi flights compares all the different aviation carries to find you the cheapest flight. 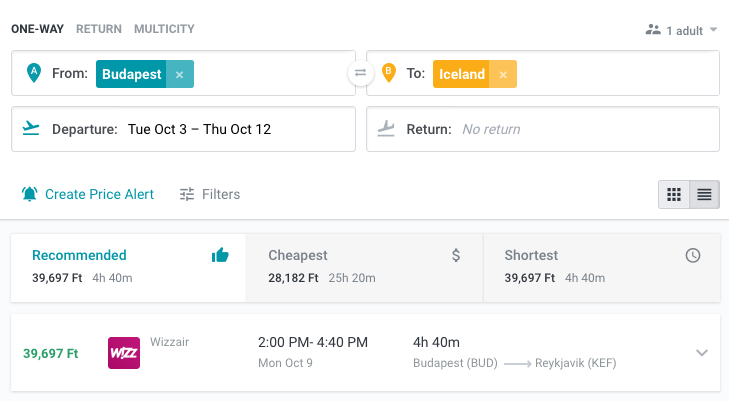 Kiwi flights quickly finds you a 8182 Ft / €26 flight - cheap as chips. Boom, Budapest to Cluj-Napoca for just 5455 Ft / €18. Up until this point, Kiwi flights is similar to Skyscanner (another flight comparison website where we used to find our cheap flights). But Kiwi flights is far superior to Skyscanner - it's so flexible you don't even have to choose a specific starting point. 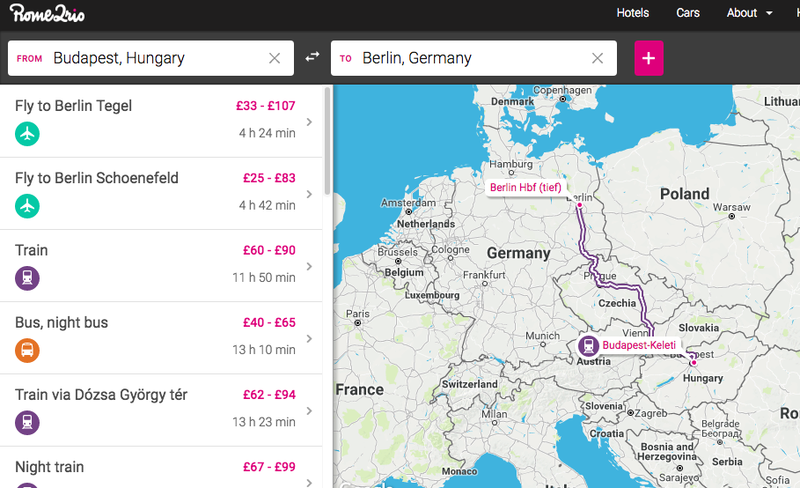 And thus you may find it's cheaper to fly from Bratislava, or Vienna etc. Katowice Poland to Newburgh New York for just 40,909 Ft / €133? €133 to cross to another continent? That's an incredible deal! Now in this certain case, the Recommended is equal to the Cheapest, but it's important to know the Shortest time too - what if you wanted to get there as quick as possible? This time, Recommended is equal to Shortest. The Shortest journey there costs 39,697 Ft / €129 and takes just under 5 hours, the Cheapest journey costs 28,182 Ft / €92 but takes over 25 hours! But I really don't know about you, and that's why Kiwi flights is great, it shows you the Shortest option, it shows you the Cheapest option, but it always recommends the most sensible option - but ultimately it lets you choose for yourself! Kiwi flights review - can it be trusted? So what I used to do, is find the route and carrier I wanted with Kiwi flights, and then go directly to whichever airline (e.g. Ryanair/ Cebu Pacific etc etc) it had shown me and book with them. Although you can book directly on Kiwi flights, I trusted the airline's website more than Kiwi's. Then one day, when we were flying from Dubai to Budapest, Kiwi flights told me to book Dubai - Budapest with a stop in Sofia, all with Wizzair. I headed over to Wizzair but the only option Wizzair could give me was two separate flights, which were more expensive - it was the exact same route/times etc but Kiwi flights was offering it as one booking which made it cheaper. What should I do? Book through Kiwi flights? Then I read my friend Sabrina's review of Kiwi flights - as usual she'd done the proper research and explained all about Kiwi's guarantee: if your first flight is delayed/cancelled and you miss your second flight because of it, Kiwi flights will book you a new flight at no extra cost - if there isn't a flight on that day they'll cover your hotel costs (up to €50) and food (up to €10). In the end my flights were both fine, but it was great to know I could have my cake and eat it - I could search on Kiwi flights, book through Kiwi flights and not worry that I wouldn't be looked after. Nowadays I book everything straight through Kiwi flights - even ignoring everything else, it's just easier! Megabus always offer low bus rates, but to get those really, really low bus rates you have to book in advance, literally when the rates come out (which is three months before the date you want to travel). It's that simple. 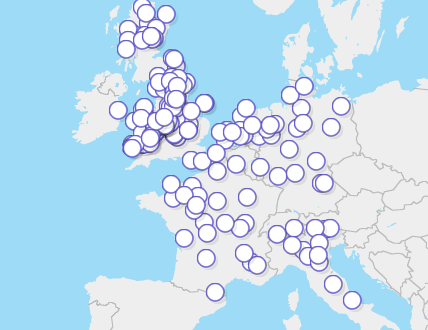 We've caught Megabuses all over the UK, Germany, France and once in Italy - and the buses are nice: new, relatively comfortable and not that many passengers. In fact for that Köln to Paris trip there were only seven passengers on board including us. All passengers were similar to us - same age, travelling for fun etc. They are expanding all the time, but even in the UK you often have to get a Megabus most of the way and then a stagecoach or a national express for the last bit. But if you are travelling around the UK, France, Germany, Belgium, Netherlands, or Northern Italy book with Megabus and book three months in advance for cheaper buses. (I can't guarantee that you'll find a £0.50 bus, but the earlier you book the cheaper the fair). Is the Megabus safe in the USA? Another great travel deal we scored was San Francisco to Los Angeles to Las Vegas to Los Angeles (nearly 1000 miles) 3 separate buses for just $15 each - and we could stay in the cities for as long or as short as we liked. I've got to say though, our experience with Megabus in the USA was very different to our experience in Europe. Firstly, the buses were super old - not unsafe or bad or anything, just worse than the European ones. Secondly, this time the buses were jam-packed. 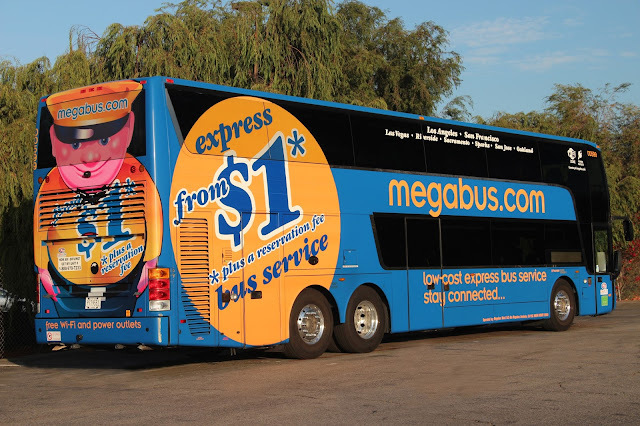 Thirdly, whilst the customers on the European Megabuses seemed to just be people travelling or holidaying in Europe, the customers on the Megabuses in the USA were mostly people moving from place A to place B. i.e. they brought a lot of stuff - like bags and junk and the odd cat or two (seriously). None of this should put you off taking a Megabus in the USA and we certainly would take another one there anytime. I'm just saying that they were really different - so if you've taken a Megabus in the USA and would never take one again, try one in Europe because they're completely different. As for travelling elsewhere, Megabus hasn't reached Asia yet e.g. if you want to travel to China but don't worry, there are plenty of other options. Back to Europe, we believe that the best way to travel Europe is by train: it's quicker than buses and it's far, far more comfortable. It's a lot more comfortable than flying too, and obviously it's 1000 times better for the environment. When it comes to the best train deals in Europe, look no further than Interrail (or if you're not European, Eurail). This is by far the most superior train deal out there - there are plenty of different options and you're sure to find one to suit you. 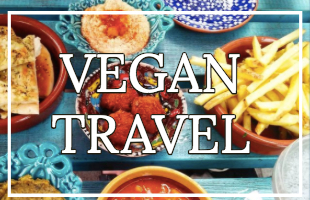 I wrote a whole post about how to Interrail around Hungary, which you should totally do, but even if you want to explore non-Hungarian European countries check that post out anyway for everything you need to know about what Interrail is and how it works. Last and not least for transport (and if I'd thought about it better this should have probably been at the top of the page...) is Rome2Rio. Again another website I probably love a little bit too much. Rome2Rio is where I go first when planning my trips, it shows you a rough idea of prices and routes for any and all types of transportation: flights, trains, buses, driving and even lift-shares. It even links to the appropriate website where you can then book your flight/train/bus/lift-share. Although the prices aren't always 100% accurate, in my experience they are almost always a good estimate. It's especially useful for buses, like I said Megabus isn't available in most of Europe, so I go on Rome2Rio to find out which bus to take the rest of the time. And it works pretty much world-wide! So we've finally got you to your destination using the best/cheapest/quickest way to get there. But once you're actually there where should you stay? 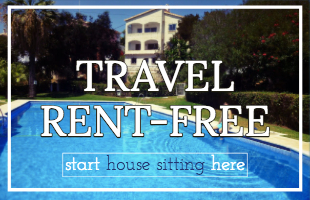 What is house sitting: house sitting is essentially a way to travel the world for free, staying in luxurious homes and looking after the odd pet or two. Think of it like baby setting but for pets and houses instead of babies. When we first started travelling, we had no travel blog or YouTube channel and only had our savings to support ourselves. The way we made it work is by house sitting to have free accommodation. Nevertheless, I always recommend house sitting to everyone, its one of the only ways to simultaneously travel luxuriously and cheaply. And we still house sit every now and again, especially for house sits we've done in the past which we loved who want us to come back. 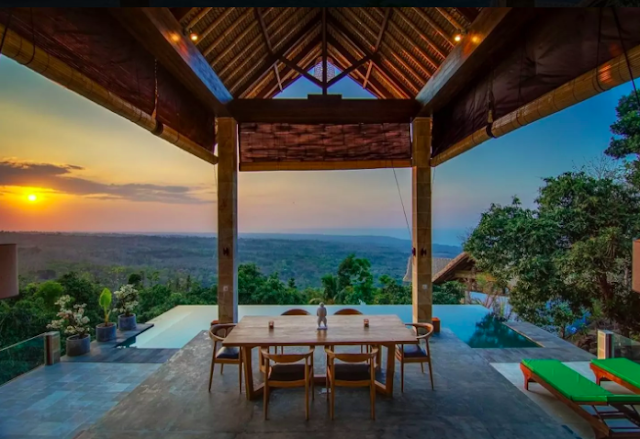 When to use house sitting: house sitting is about being flexible with your time and where in the world you want to go - perfect for people who want to travel the world full-time, not so good for people who have specific dates and countries. However, we found back-to-back house sits for nine months in Australia and over 18 months in Europe! Pros: oh so many! 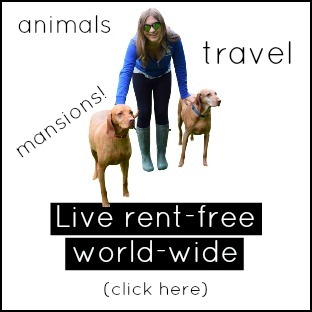 Free travel, luxury travel, home comforts whilst travelling (kitchen, washing machine etc), live like a local (or at least an expat) and have animals to love wherever you go. Cons: this is a serious job and your priority has to be the home owners and pets - mostly it's a pretty fair deal, but if you're looking for complete freedom this may not be for you. 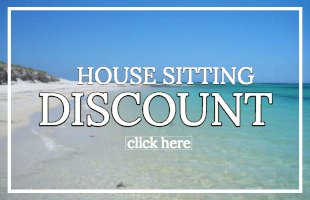 Last, and certainly not least, we can offer you a 10% Trustedhousesitters disount code! Just click on that link. 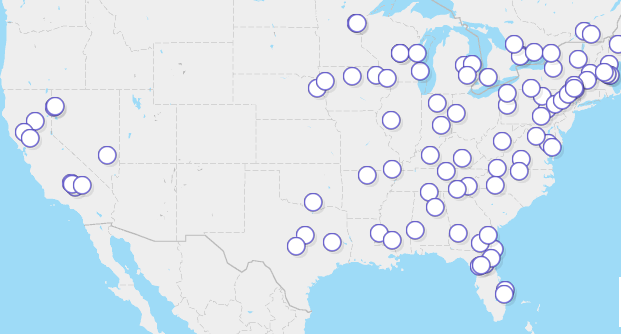 Trustedhousesitters is the website we've used to find over 30 house sits. What is it: okay you know what a hotel is, but you will pretty much never ever find us in a hostel. Why? In our experience hotels and airbnbs give you more for your money and are so much more comfortable! In terms of finding the best deals, not all comparison sites are created equal. We mainly use Hotels.com, because if you stay for ten nights you get one night free. When we're in South East Asia we'll sometimes use Agoda too because sometimes there's more choice. We do also work with a lot of hotels - but we use Tripadvisor beforehand to check their reviews first before we agree to work with them. In the unlikely case that we work with a hotel that's not good, we tell you about it, we never recommend something that we haven't personally enjoyed because that would be unfair and weird. Cons: Not great for long term travel - no washing machine, kitchen etc. What is it: Airbnb is similar to uber, but for houses instead of cars. You can rent someone's room or even whole flat/house for as long as you like (or short as you like). We like Airbnb because you can feel like a local and you can have those home comforts like a washing machine and a kitchen. Generally the kitchen is noway near as good as a house sitting kitchen, but it depends on the airbnb and on the house sit. When to use it: You can stay in an Airbnb for one night or for months at a time, the great thing about Airbnb is that is has great weekly and monthly discounts. Cons: unlike a hotel, people won't clear up for you. 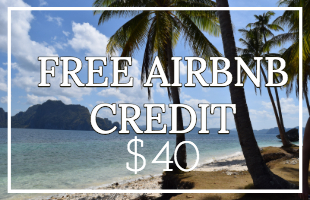 If you're new to Airbnb we can offer you a discount code for airbnb! It's nice to have all these different options, for example earlier this year we did a house sit for two weeks in Chiang Mai, worked with a hotel for four days in Laos and then stayed in an Airbnb for a month in Bangkok. 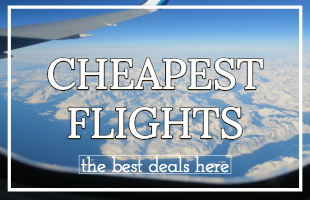 Don't just stop here, check out Traveling Mitch's favourite way to save money on flights! Last, but hopefully not least I am thinking about offering a booking service: email me with your holiday estimate/budget, how much you think your transport and your accommodation will cost you. If I can get you a better deal (including my fee for working it out), I will send you my rates and how much I can save you. If I can't get you a better deal, I will tell you at no cost to you. - Basically you can't loose! I hope you enjoyed this post and that it was helpful - let me know in the comments below!